Houston, Texas – Shannon J. 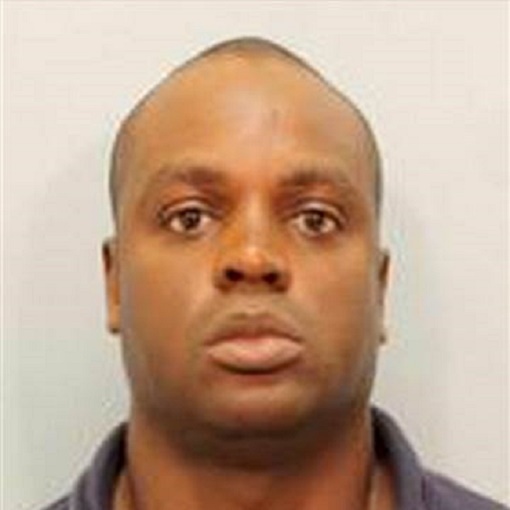 Miles has been arrested and charged in the brutal slaying of white Texas Deputy Darren Goforth on Friday night. 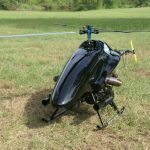 The Harris County Sheriff’s Office stated that his arrest was a product of research and tips from the community. But that community is in mourning over a senseless murder. Police have found no real motive for the attack and are calling it simply “unprovoked.” Miles was arrested at his mother’s home in Copperfield. We previously reported that he was being questioned, but his name had not been released. The contrast of mourners in this incident as opposed to so-called #BlackLivesMatter “mourners” in Ferguson, for example, is the absence of looting and rioting. 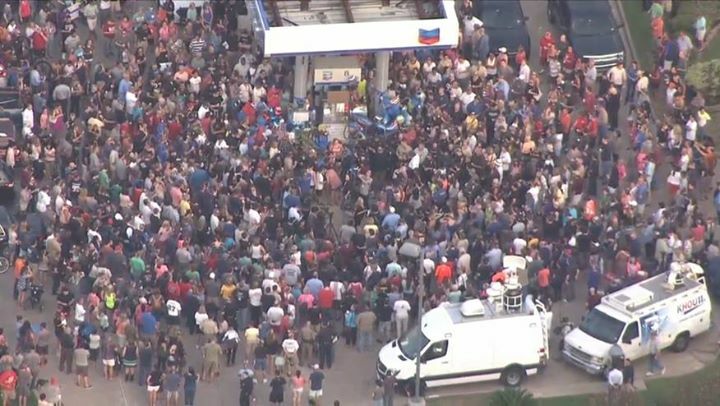 The Houston community came together yesterday, August 29, in large numbers to show support for the family and officers without incident. Which probably infuriated the black racists. 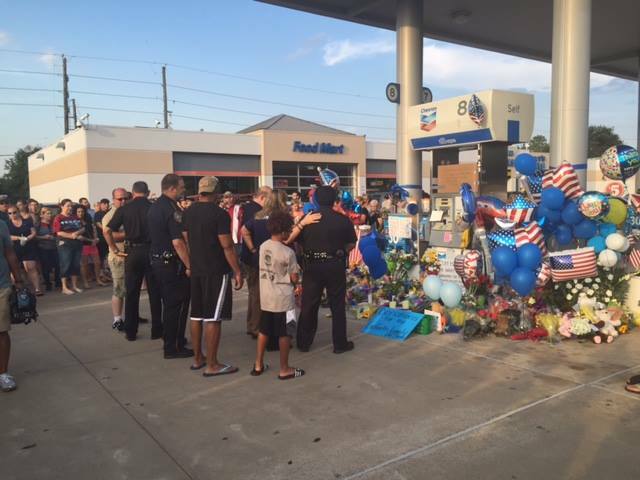 Twitter photo showing makeshift memorial at the gas station where the Texas Deputy was killed. But how did the hate get so far afield as to murder a police officer minding his own business while fueling his patrol car? 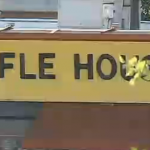 It is being reported that a contingent of Harris County Deputies came to that situation. Only a few of the NBP panthers were there, so it is unknown if that rally had any influence on Shannon Miles’ decision to assassinate Deputy Goforth. Sheriff Hickman from Harris County tweeted that the rhetoric is out of control- and he is correct. #AllLivesMatter. America stands at the brink of a race war that is being perpetrated by communists and liars.